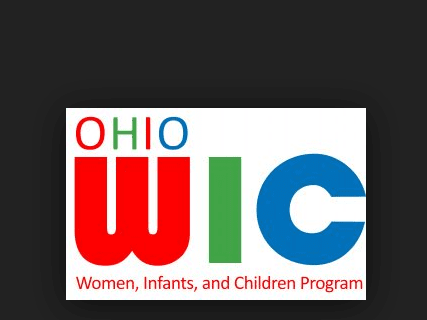 Ohio WIC Program Locations Find local WIC offices to apply for WIC below. 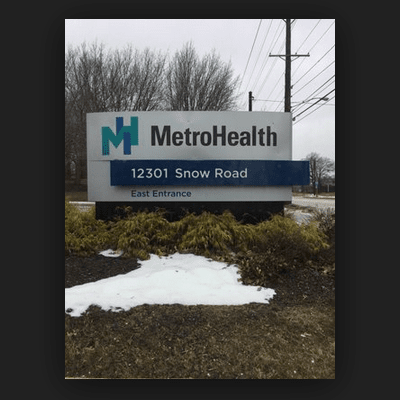 We have listed all of the WIC offices that we have located in Ohio on the right. 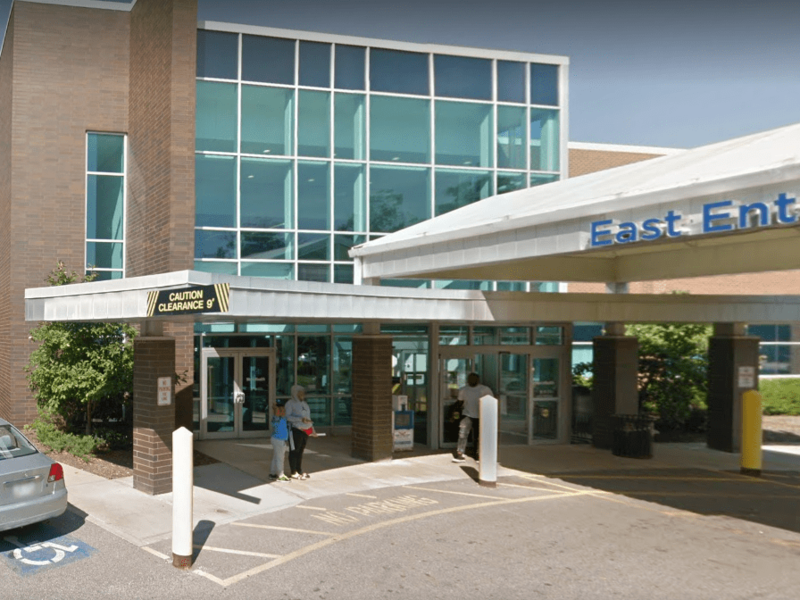 Find your local WIC location using our Ohio search below. 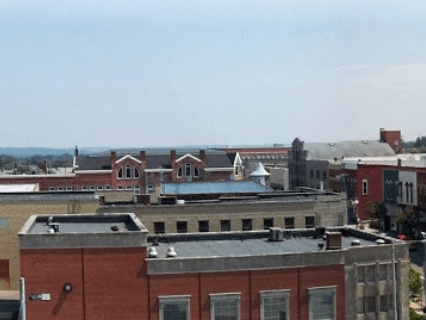 We have also listed the top cities in Ohio on the right side of the page (OR below for mobile visitors). 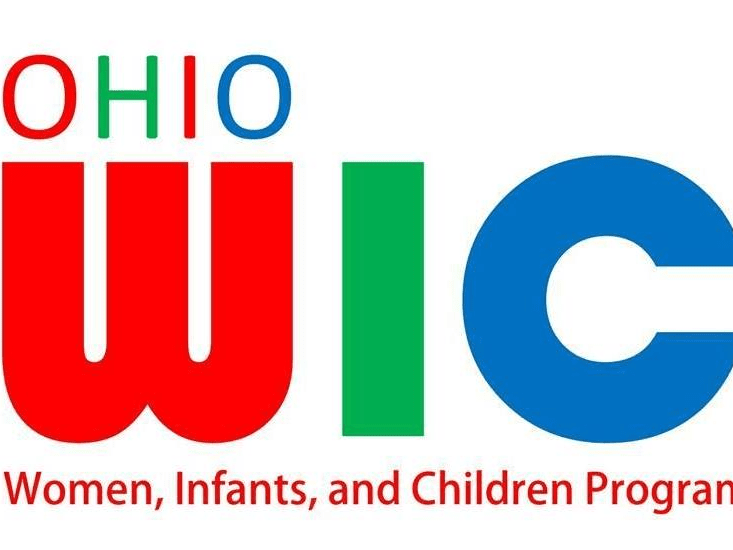 WIC provides Federal grants to States for supplemental foods, health care referrals, and nutrition education for low-income pregnant, breastfeeding, and non-breastfeeding postpartum women, and to infants and children up to age five who are found to be at nutritional risk. Last Thursday of every month from 8:00AM to 12:00pm. WIC is funded by the department of agriculture so it is a federal program. 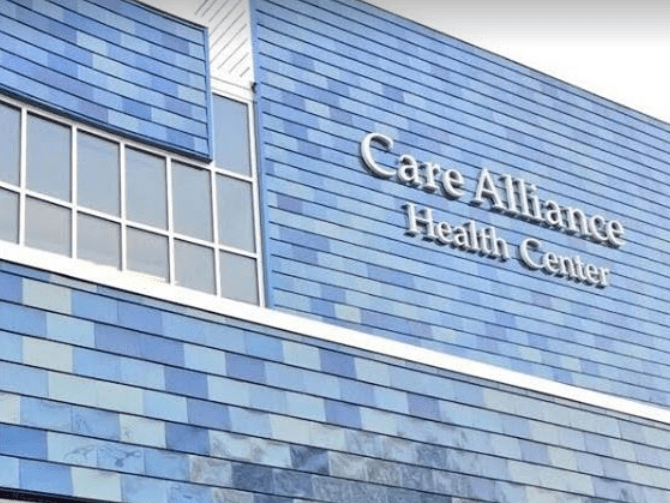 They do not provide free pumps but help moms obtain them from their medicaid provider. They are not yet set up to take applications on line.